This year, the accordionist Tuur Florizoone will be taking the helm. 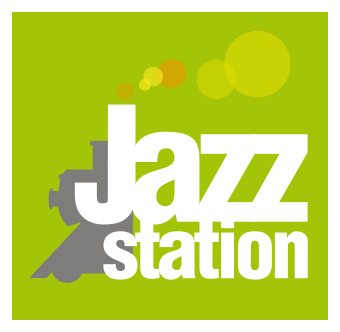 A jazz musician by trade and composer of the Moscow, Belgium soundtrack, this chameleonic performer from the Belgian scene captivates with his talent and his stage presence. Come and savour the “mix-tuur” that this outstanding musician has concocted for us ! "Well this is a dream come true ! a traditional trio with bass, drums and accordion. 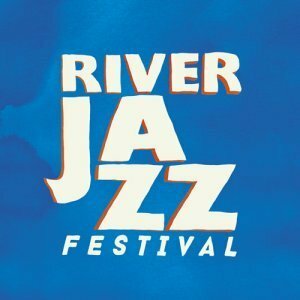 It took me 20 years and one River Jazz Night to realise it ! In this trio, no saxophone, cello or tuba : I will be in charge of melodies & impros. Freedom, sensitivity, tears and bundles of joy"
8€ / 20€ the pass for the 3 gigs of the Night.